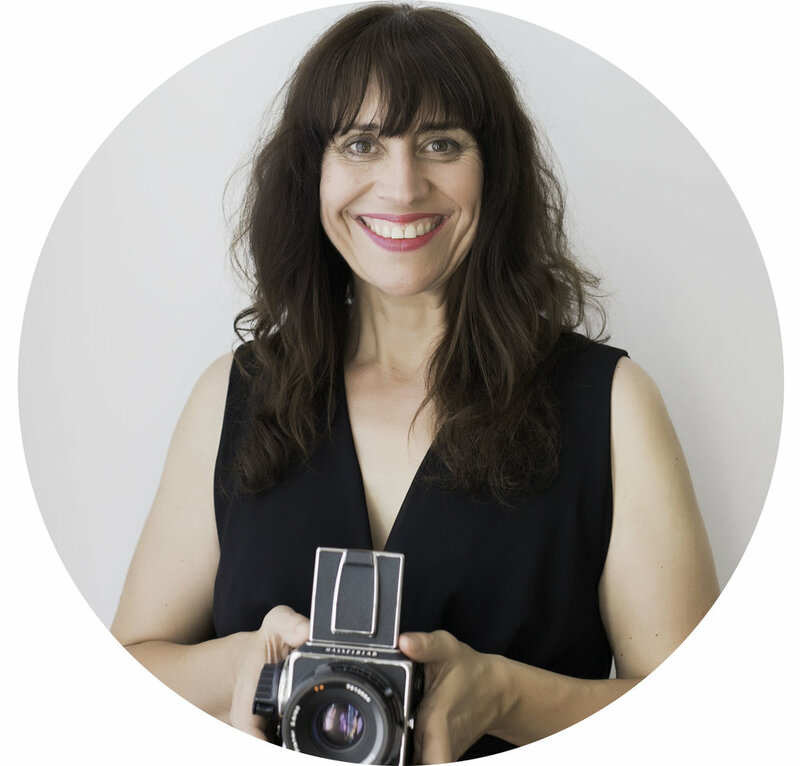 Rachel is so in tune with her gift of creating and capturing the true essence of her clients. Rachel, I cannot thank you enough for the amazing branding video you created for my business! I absolutely love it and so does everyone who sees it! You totally captured what we’re about and I couldn’t have dreamed for it to turn out any better.